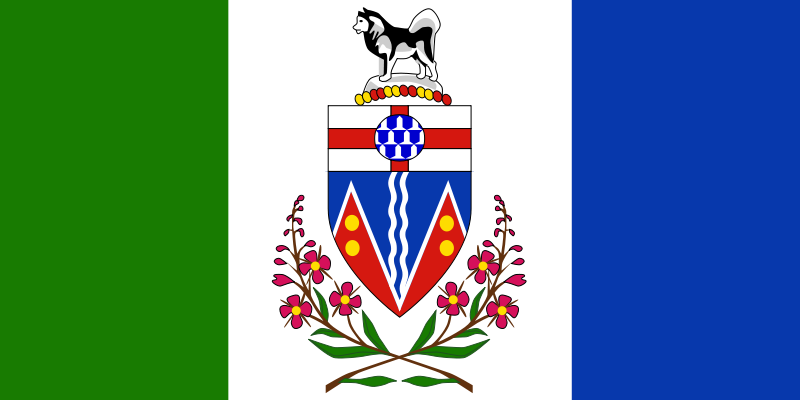 About: The Yukon is a bilingual territory who also recognizes the First Nations languages. In the late 1890s, vast amounts of gold were discovered in the Klondike region of Yukon leading to an onslaught of hopefuls and desperates from San Francisco storming the territory. While some people found large deposits and became immensely wealthy, this only accounted for about 4,000 miners of the roughly 40,000 people who made it to the Klondike. Today, you will still find the untouched nature those men couldn’t conquer and you can explore its backcountry, lakes, and rivers. You can try your hand at ice climbing, dog sledding, kayaking, and all the winter sports. The Kluane National Park & Reserve is a recognized UNESCO World Heritage Site.